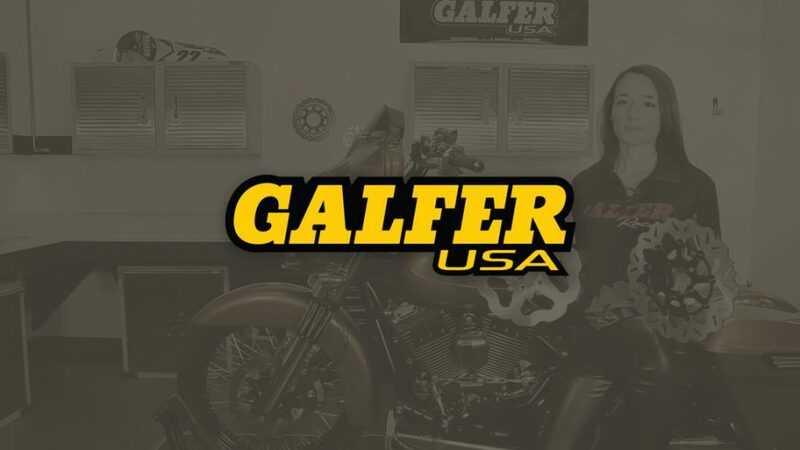 Galfer USA are known for producing some of the highest quality motorcycle brake rotors available today. With a racing pedigree, Galfer have been pushing braking technology forward for decades, and are committed to providing brakes that perform to the highest standards. Galfer USA’s V-Twin line is tailored specifically to the unique demands of large cruiser motorcycles. Their stunning floating and solid rotors are competitively priced, which is good news for those of us who don’t want to compromise on quality brakes. Check out the video below to see what makes Galfer the leader in performance braking.